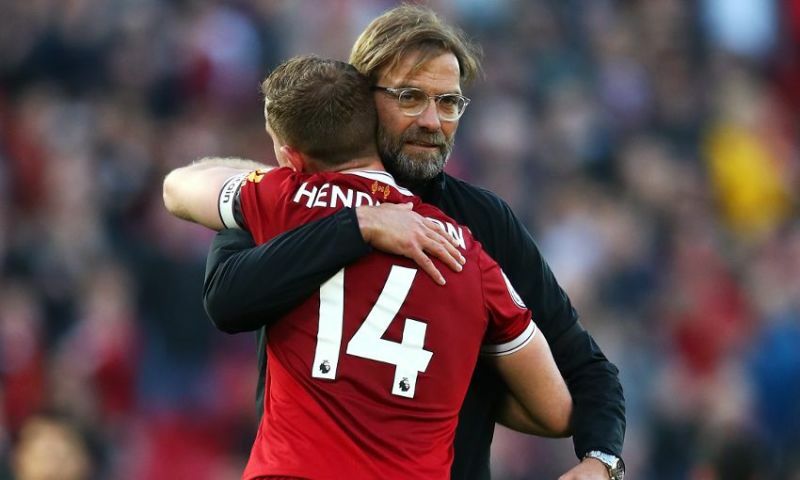 Liverpool were given a terrific boost last night, with Trent Alexander-Arnold, Jordan Henderson and Gini Wijnaldum all training at Melwood in time for the Bournemouth clash on Saturday. We think all three could start against Eddie Howe’s side, with Liverpool desperately needing a win after dropping four points in our past two matches. Robbo has been out of form and Trent injured, so it will be a big test of the young duo. Klopp would like Joe Gomez to start next to Virgil van Dijk, but in all likelihood, Joel Matip will continue. In midfield, Gini and Hendo could return, with Fabinho the player most likely to get the nod, meaning Naby Keita may drop to the bench. Another option would be using Fabinho in central defence and starting Keita with Henderson and Wijnaldum – but we think this is less likely. Up top, the front-three are an automatic pick. We just hope Roberto Firmino and Mo Salah can join Sadio Mane at the party, wit the Senegalese the only one of our attackers who’s done himself justice recently.